Do I Need Dumpsters or Dump Truck Service? There are advantages to both dumpster and dump truck services, but some very important differences. If you’re not sure which service you need for the junk removal on your jobsite, we’re here to help. We offer both services, giving both of us versatility to use whichever is more cost efficient. 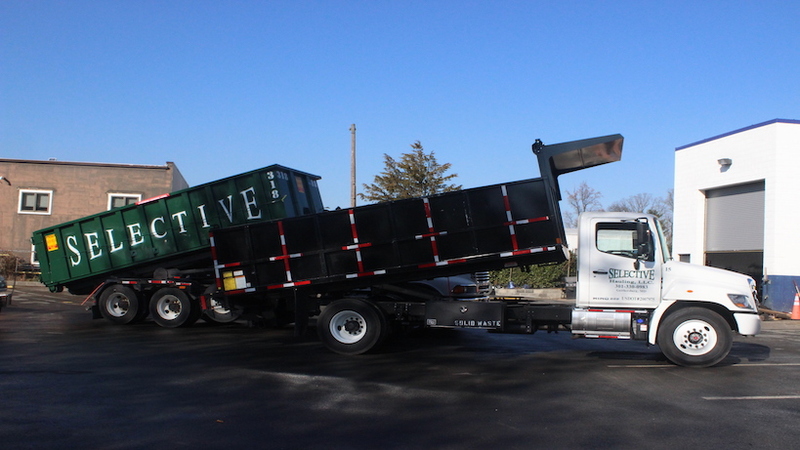 We offer the most reliable and best dumpster rental service in the DC Metro area. We can set the dumpster on your jobsite for as long as you need, with no rental fees for the first 20 days. 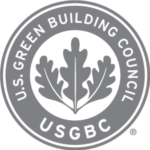 We offer dumpsters with up to 30 cubic yards and 10 tons of loading capacity. Our dumpsters allow you or even heavy machinery to load your bulk trash easily. We can drop your dumpster as early as 4am to avoid traffic and congested alleys, and your jobsite will be clean and safe. Our dump truck service is unique in the DC Metro area, due to the fact that our truck arrives with three helpers (one driver and two laborers) to help load the dump truck. 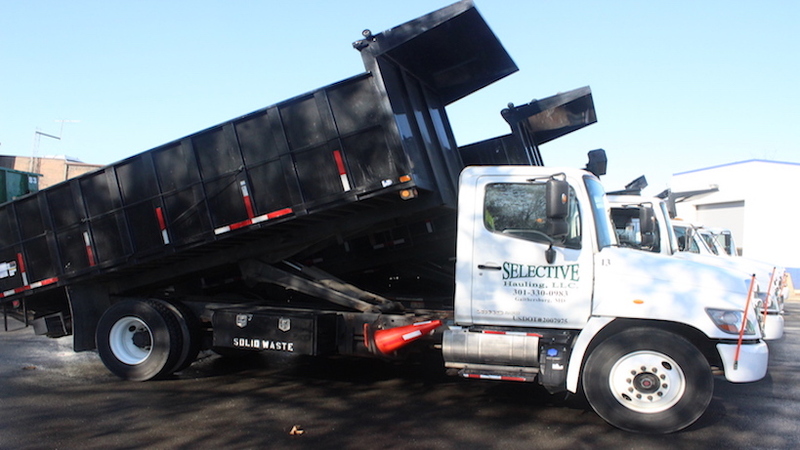 Our trucks offer up to 22 cubic yards and 3.5 tons of loading capacity. Our trucks also offer a lift gate for easier loading, whether loading the debris in bags, carts or by hand. Because the dump truck is smaller than a roll off dumpster truck, our dump truck drivers have easier access to loading docks, alleys, and smaller parking spaces. There are many jobs we service where the client only has an early morning or overnight two-hour window to remove construction debris, junk, or trash from the jobsite. Our dump truck service is perfect for these projects because we can start as early as 2am without a night fee. We are punctual and reliable for these time sensitive jobs. 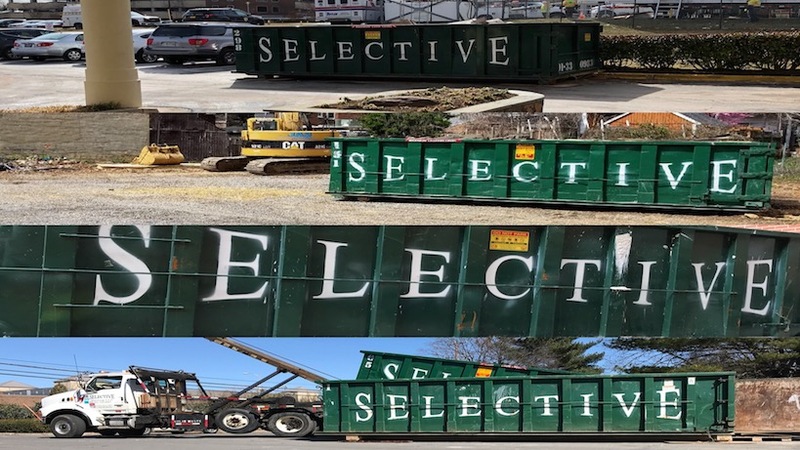 Please give us a call at 301-330-0983 or contact us here to let us know how we can help you with your junk removal, bulk trash removal, or construction debris hauling projects today.